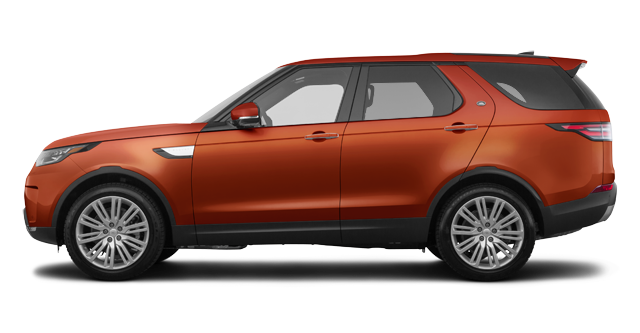 Discovery Sport's sleek, aerodynamic silhouette, with legendary Land Rover capability and a flexible interior, add up to a great looking vehicle that does so much more. 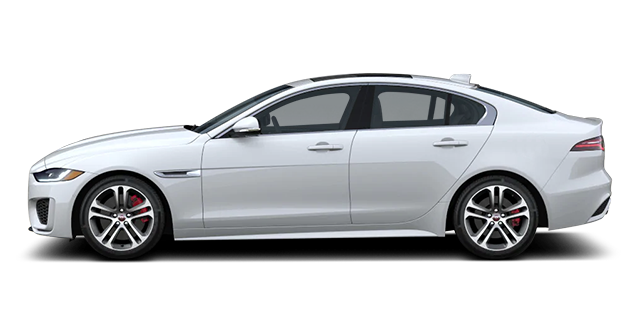 Design is effortless, iconic and even more contemporary with a distinctive front grille, front bumper and hood combined with integrated exhausts and striking new premium LED lights. Design is effortless, iconic and even more contemporary with a new front grille, front bumper and hood combined with integrated exhausts and striking new premium LED lights. 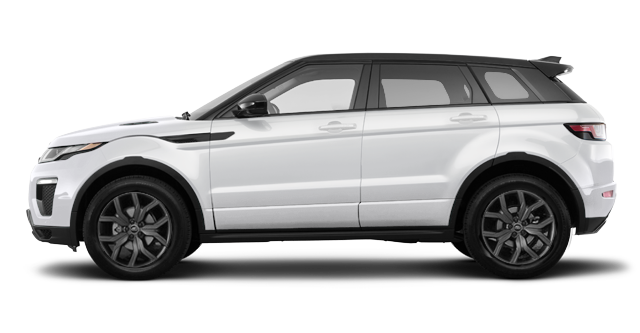 Buying a Land Rover or Range Rover should be an experience that surpasses your expectations. 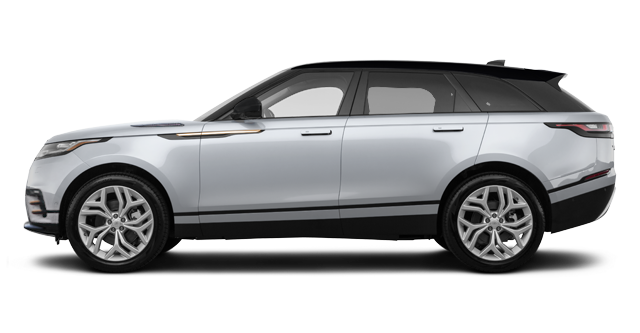 By answering all of your questions and providing you with a level of customer care you expect from a luxury brand, the team of sales representatives at Land Rover Vancouver will provide you with the very best dealership experience in Vancouver. That’s our promise to you. 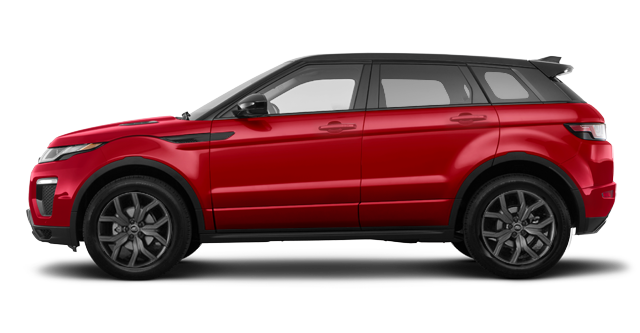 Come visit us today and discover the all-new Land Rover and Range Rover lineups. Land Rover has been redesigning its lineup in recent years, and the fruit of this quest for perfection is the new Land Rover Discovery. With the Discovery, you can head up to Whistler or anywhere in British Columbia without having to worry about the terrain upon arriving. In addition, you can even enjoy the tranquility of being inside a quiet cabin while driving in downtown Vancouver. 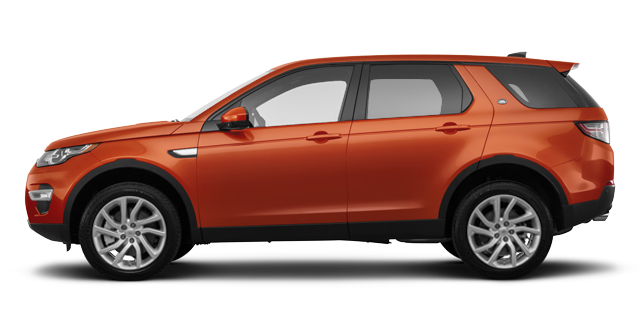 For a bit more performance, check out the Discovery Sport today at Land Rover Vancouver. Its styling, combined with its agility and performance, will go above and beyond what you’d expect from a luxury SUV. 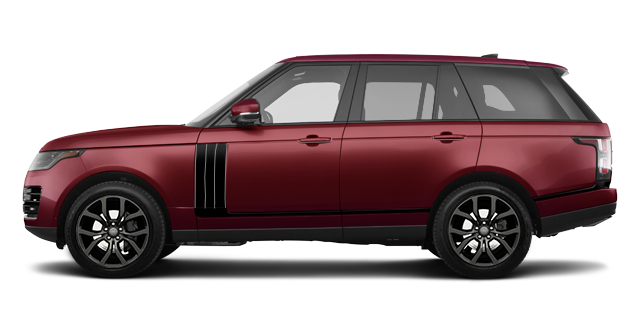 There are no other SUVs in the world today that match the blend of luxury, refinement, exclusivity, prestige, and capability found in every new Range Rover model. 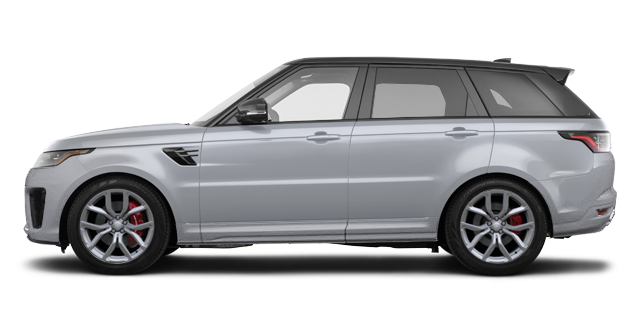 Land Rover Vancouver has the all-new Range Rover you have been looking for, as well as the new Range Rover Sport model you want. 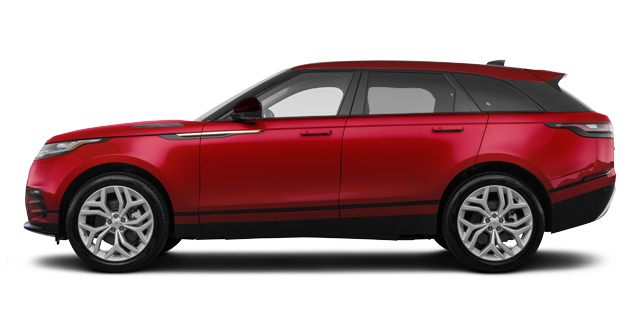 We also have an impressive collection of new Range Rover Velar models in stock. 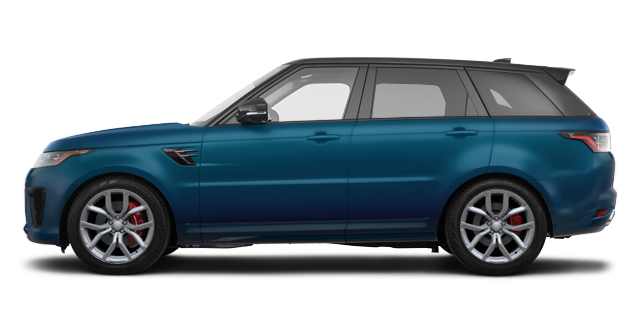 At Land Rover Vancouver, your new Range Rover is just a test drive away. 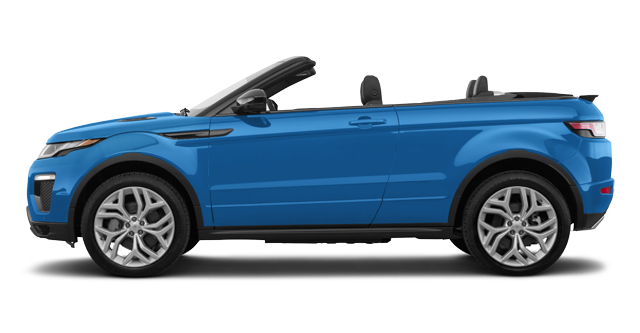 Come check out these models as well as the Range Rover Evoque today. Land Rover Vancouver is here to answer any questions you may have. To learn more, contact us today or book a test drive online.